But don’t worry — it’s entirely possible to clear and control your adult acne. The good news is that it’s entirely possible to get clear even if nothing has worked before. 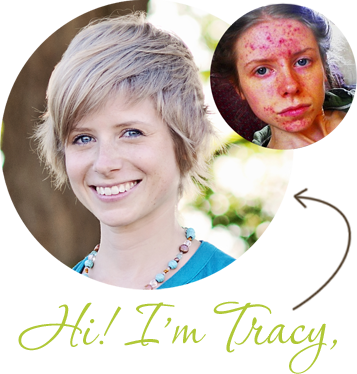 During my own journey to clear skin, I discovered that treating acne takes a comprehensive, whole body approach. While the right skin products are important, a healthy, balanced body is even more crucial. There are certain vitamins and herbs that help relieve the root cause of your acne—and that’s key to helping you finally achieve the smooth, clear complexion you crave. Acne is a genetic condition that accelerates cell turnover in your skin (a process called retention hyperkeratosis). Acne-prone skin sheds up to five times more dead skin cells than normal. These dead skin cells start to build up and clog your pores. If that’s not bad enough, these layers of dead skin react with the bacteria on your skin and create a sticky layer to form under your skin. This creates what’s known as a microcomodone. That’s the beginning of a breakout. So, if you slow down cell turnover, you can stop excess dead skin cells from clogging your pores. And that’s where Vitamin A can help! Vitamin A slows down this cell turnover, so dead skin cells stop clogging your pores. It’s also an antioxidant that acts as a natural anti-inflammatory, so it can help reduce redness and swelling. Since it’s difficult to get the therapeutic dose of vitamin A through diet alone, it’s best to take it in supplement form. Zinc is an important part of every health regimen – but this essential mineral works wonders for relieving stubborn acne, too. Zinc is an effective natural anti-inflammatory and anti-microbial which protects against harmful bacteria on your skin. It also breaks down a compound called “substance P”, a nerve chemical that causes oil production when your body is stressed. So, if you tend to break out during times of stress—zinc can help! Omega-3 fish oil is rich in compounds known as Essential Fatty Acids (EFA) — which are great for the health of your skin. They act as natural anti-inflammatories that help soothe inflammation caused by excess sebum and bacteria. What’s more, they also fight off the action of PGE2 and LTB4 — two inflammatory chemicals that trigger acne breakouts. Fish, flaxseed oil, and avocados are great sources of Omega-3’s. But you’ll get the most benefits for your skin by taking it in supplement form. In women, hormonal acne typically manifests along the jawline and chin. If this sounds familiar, an herb called Vitex should be a part of your acne-fighting arsenal. Vitex agnus castus, also known as Chasteberry, is a “woman’s herb” that’s been traditionally used to relieve menstrual pain, PMS, bloating and other menstrual symptoms. We recommend Vitex because it promotes a healthy hormone balance – and that’s key to getting clear. Hormonal acne is triggered by elevated levels of testosterone and other androgens along with an imbalance of oestrogen and progesterone levels. Vitex works with the pituitary and hypothalamus glands by increasing the production of luteinizing hormone and inhibiting the release of follicle stimulating hormone. This helps beat back the acne-causing levels of androgens, while encouraging a rise in progesterone. Vitex can help promote healthy balance of these hormones faster than what your body could do on its own. Healthy hormone balance means clear, healthy skin! Did you know that your digestive health is directly linked to skin health? It’s true! When your digestive system runs smoothly the rest of your body does too—and your acne can improve. Your digestive system is where your body absorbs nutrients from the foods you eat. It helps eliminate toxin from your body. It’s also where most of your immune cells live. A struggling digestive system means toxins aren’t eliminated out of your body. Poor digestion also weakens your immune system and increases inflammation throughout your body. And you see it with breakouts, redness, dull skin and more. 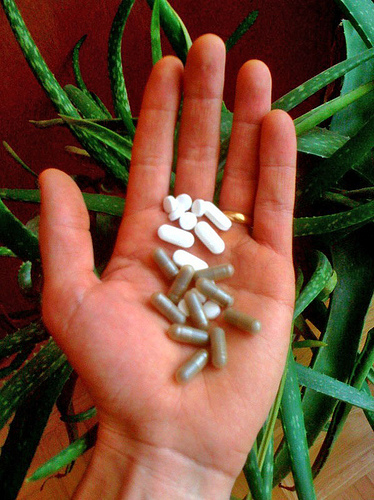 One of the best ways to get your digestive system back on track is by taking a probiotic supplement. Probiotics feed your gut with the “good” bacteria it needs to get rid of toxins, reduce inflammation and balance your intestinal tract. Probiotics are especially important if you take antibiotics. While antibiotics wipe out the bad bacteria…they eliminate good bacteria as well. 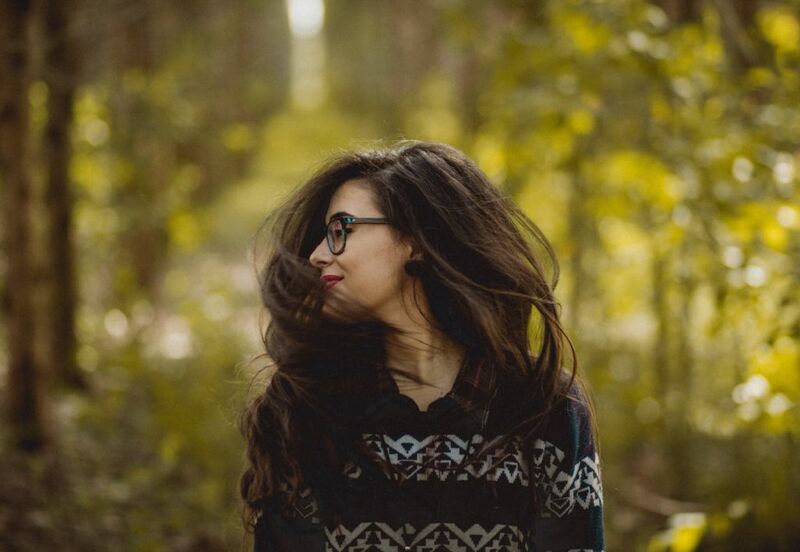 A probiotic supplement that contains a mix of both lactobacillus and Bifidobacterium can quickly re-establish healthy intestinal balance and eliminate acne and digestive problems fast. Bonus: The One Popular Skin Vitamin You Should Never Take! Biotin (Vitamin B7) is a popular ingredient in Hair, Skin and Nails supplements. It’s also found in many multivitamins, nutritional drink powders, and even your shampoo and conditioner. Conventional wisdom says that biotin can prevent your hair from becoming dry and brittle, so they recommend taking extra biotin to help your skin, hair and nails look soft and lustrous. But here’s a dirty little secret: Biotin happens to be one of the biggest offenders when it comes to triggering acne! One of the best acne-protecting vitamins is Pantothenic acid, also known as Vitamin B5. Pantothenic acid helps protect your skin’s natural barrier and protect against acne. However, Biotin can stop your skin from absorbing this skin-loving vitamin, and that can lead to acne flare-ups. There is also anecdotal evidence that excess biotin can make your skin feel oilier. Biotin is naturally produced by the body. It’s also easily available through diet, so it’s not necessary to take extra amounts. The right supplements can help treat acne from the inside-out As someone who has battled acne, I understand how tough it is. Sometimes it seems as if you’ll never have clear skin! But I can tell you — judging by my own experience as well as the experience of our clients — that even the most stubborn, painful acne can go away if you treat it the right way. And taking acne-clearing herbs and supplements are a giant step in the right direction. They feed your skin with the essential nutrients it needs to start getting clear and staying clear for decades to come. 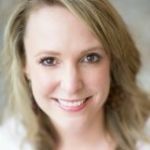 Jessica Gremley, founder of Natural Acne Clinic in Wheat Ridge Colorado, is a Medical Esthetician, Certified Acne Specialist, Laster Specialist and Healing Diets Practitioner. 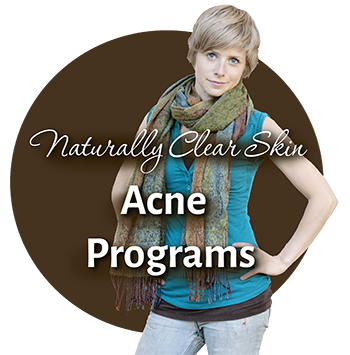 After decades of struggling with stubborn hormonal acne, Jessica combined her knowledge of herbal medicine, diet, nutrition and skin care to create a holistic acne clearing program that has a 95% success rate. How to Avoid Acne After Quitting the Birth Control Pill The Very Best Supplements for Acne Avoid These Ingredients in Your Makeup If You Want Clear Skin Are You Taking Too Many Supplements for Your Skin? Yes probiotics seriously work. I noticed this last year when i had problems with bloating and was recommended to try them out. I took a good probiotic for some time and i also started incorporating probiotic rich foods like Sauerkraut and Kefir. This is the first time i ever ate probiotic rich foods…. After some months not only did the bloating problem go away, but these stubborn pimples i had went away. Completely. I had these for a very long time and nothing worked on them! Tried everything! Taking care of the inside is just as important as skin care. I also notice that stress/anxiety causes my pimples. So deep breathing, drinking chamomile, cutting coffee and taking valerian really help. A magnesium supplement too! Seriously helps. Once i started doing these, i was more relaxed and people told me my skin looks better. What’s interesting is that i recently read that bad bacteria can cause anxiety too. I also found that drinking lemon water everyday and unsweetened green tea, ( or with honey ) improved my skin drastically too. Another natural tip for acne/pimples i have is a sea salt spray. You can diy it. And yes, be careful with biotin. My friend who has the most amazing, clear skin ever started taking it for faster hair growth and regrets it. It made her breakout like crazy. She didn’t realise it was the biotin at first. She stopped and it still hasn’t cleared up completely. Also, have you heard of lysine? I read great reviews about it. That’s all i wanted to say. Long time reader. Awesome blog! 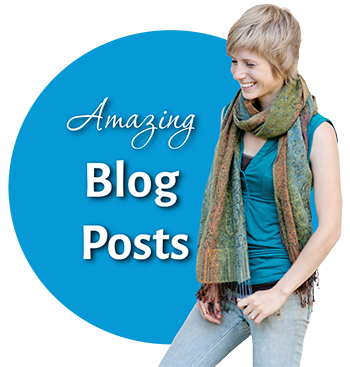 I started reading your blogs and Fran Kerr’s blogs 8 years ago. I was experiencing adult acne and looking everywhere for ways to cure it. I took estroblock regular and pro, all of the recommended vitamins, changed my diet, and even had a paid consultation with Fran Kerr just last year. I was at the end of my rope. Fran suggested I try wild yam cream to try and get rid of the last bit of stubborn acne that came around my cycle that the other stuff just couldn’t touch. Much to my surprise, although it didn’t stop the premenstrual acne, the yam cream gave me a plump booty! This past November, I started a product called femmenessence macaharmony. I researched the product thoroughly and began free consultations with one of the clinical nutritionists on staff. It is now the end of january and not only is my face completely clear for the first time since I can’t remember, but have gotten off all of the other supplements I have been taking. I swear I do not work for this company! I just want people to know that it is another alternative if others fail. My skin is clear and really soft and smooth and has been since the second week of taking it. It has also leveled out my hormones and I’ve noticed other symptoms mellowing out as well. Thanks for all the great info you’ve provided ! Thanks for the tip, sounds an interesting product! I looked at this company’s website, I like it what they say ” many women try to manipulate their hormones and cycles every month instead of balancing and regulating their system naturally”. I like this idea…to balance. I hate the pms bloat, and also have tried to control, suppress etc. hormones. Balance feels like a much better idea! Currently I take one multivitamin that has among other things biotin and B5. I wonder what the effect will be when those two are combined in a same supplement…?